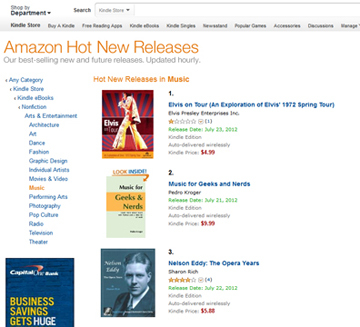 Nelson Eddy: The Opera Years is currently #3 on Amazon’s Kindle Hot New Titles best seller list! 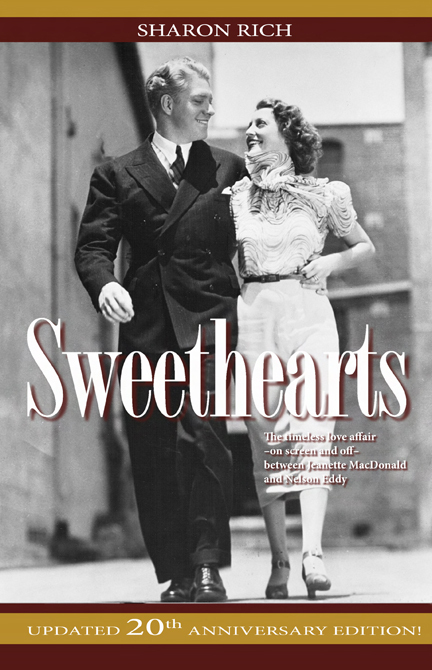 Nelson Eddy: The Opera Years was just released this week as my first ebook. 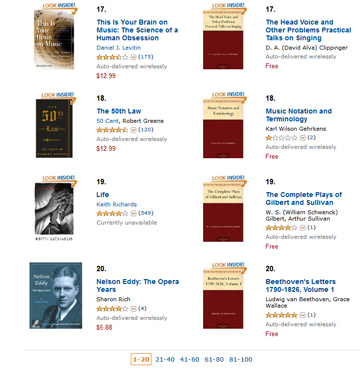 Today it shot up onto two of Amazon’s Best Seller lists! It’s on sale this weekend at an introductory price. Download it from Amazon at this link. 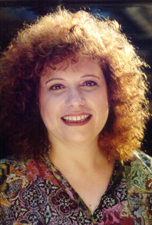 My other books will also be released onto ebooks in the coming months. I will keep you posted.